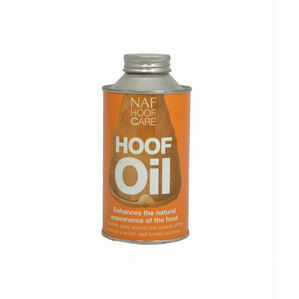 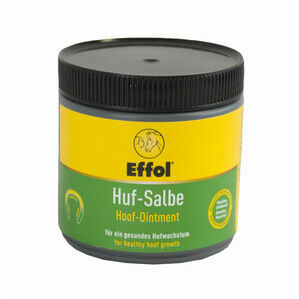 The appropriate care of Hooves is essential to the well-being of your horse. 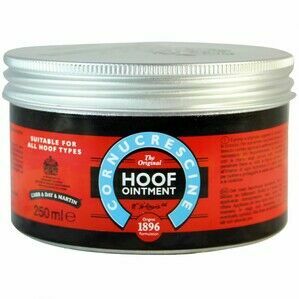 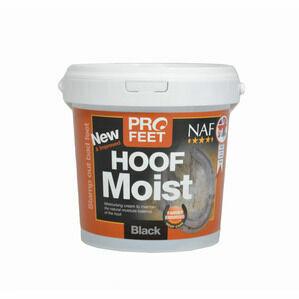 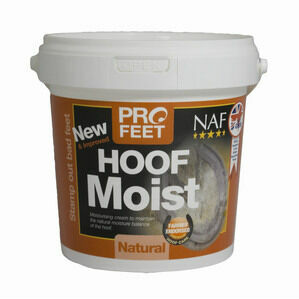 Here at Waterman's Country Supplies we offer a selection of products all specially designed to improve and maintain the health of your horses hooves including putty for cracks and sores and hoof oil for nourishment.  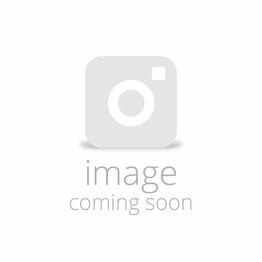 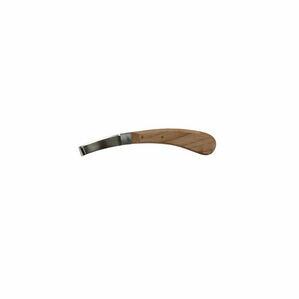 Aesculap high quality left hand hoof knife with redwood handle. 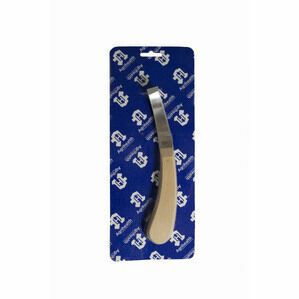 Aesculap Hoof Knife, narrow bladed, right hand with redwood handle.